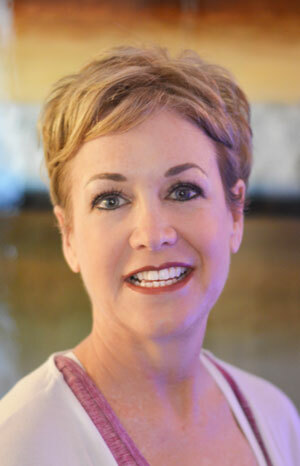 The focus of Stacy’s teaching is changing behaviors and beliefs through TFT and Yoga (yoga postures, meditation and breathing techniques). TFT can help with stress, anxiety, trauma, phobias, toxins, addictions, grief and more making it an excellent addition to yoga for helping her clients heal and move forward to lives of love and joy. Stacy’s specializes in anxiety, addiction and trauma.